Phil 4 You is the smart and secure choice for your balikbayan boxes. 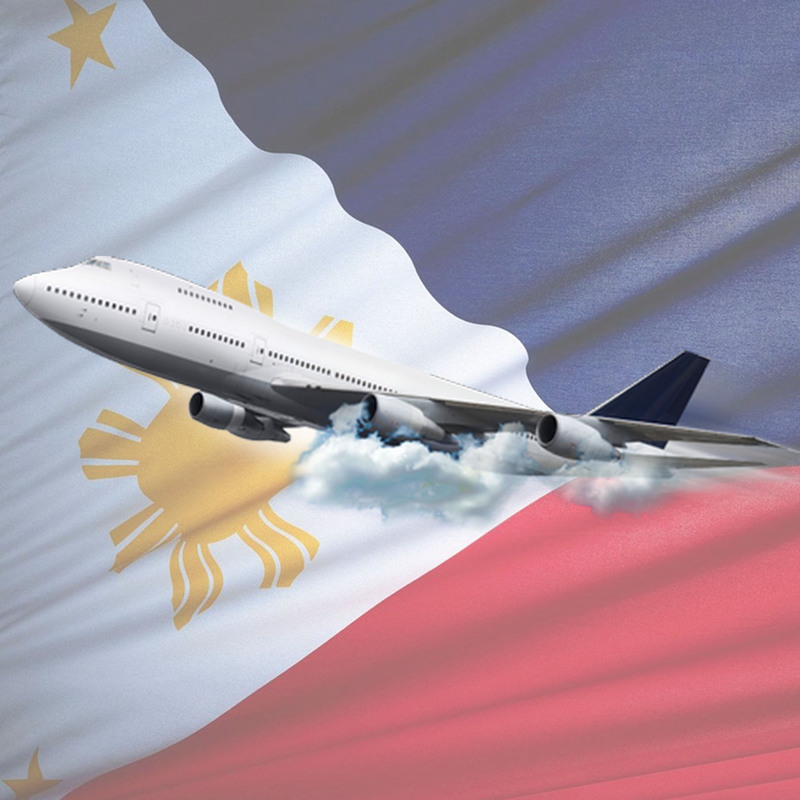 We deliver gifts and goods back home to the Philippines since 2001. We offer a full range of delivery services to match all of your needs. Please indicate in our cookie settings which cookies we may set: cookies for web statistics, chat service and advertisements. Or immediately accept all cookies if you like. You can always change your preferences. Have a nice visit! You are about the set your cookie preferences. Thank you! Navigate through the menu options for web statistics, chat service and advertisements preferences. A cookie is a small text file stored on the browser of your computer, tablet or smartphone on the first visit to this website. The law states that we are allowed to directly set cookies on your device if they are strictly necessary for the use of this website. For all other kinds of cookies your consent is required. At your first visit to our website, we inform you about these cookies and ask your permission to set them. You can always adjust or withdraw your consent via the cookie settings. We use Google Analytics cookies for statistical analysis. We would like to understand how visitors use the website. Do you mind? We do not collect data that can be traced back to you as a person. Unfortunate for us! We will no longer collect anonymous information from your visit if you disable these cookies. We will have less reliable statistics to improve our website. But of course, we respect your decision! We like to chat with customers to help them swiftly. Our chat application does set cookies to recognize whether you’re a returning customer and to collect some basic statistics. If you don’t mind this at all, activate our chat application here. Ads. Nobody likes them. But we’d be happy if you occasionally see our ad on other websites. Can we show you an advertisement after your visit? We display these on Facebook, Google or websites with advertising space. 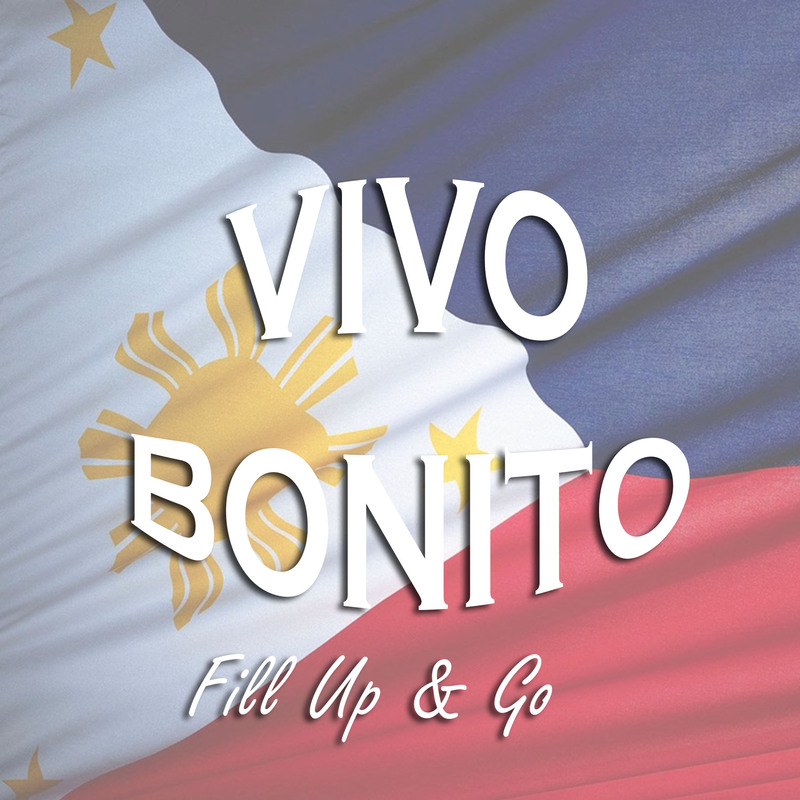 My Little Philippines V.O.F. is responsible for processing data on the websites toko4all.nl and phil4you.nl. We manage these data from our office in Wateringen on Linnewever 40. When you use our services, you entrust us with your data. We understand that this is a big responsibility and are working hard to protect your data. This privacy and cookie statement is meant to inform you about the data we collect, why we collect them and how you can update your data or have them removed. If you have questions about this privacy and cookie statement or want to view, update or remove your data, you can contact René Zuidwijk by the email address rene@phil4you.nl. This privacy and cookie statement is last modified on the 22th of May 2018. We do not intend to collect data of website visitors younger than the age of 16 without parental consent. If you’re convinced that we have collected these data without your consent, please contact us. We will then remove the data. We save your personal data on secured servers for at least seven years. The law obliges us to this retention period for the purpose of the consultability and verifiability of our business administration. After seven years your personal data stay archived on our secured servers for the same purpose. However, you are entitled to request your date to be removed. 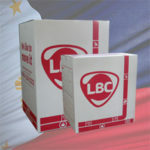 We have outsourced our packaging services to MyParcel and Pakketservice Online to deliver boxes for transport and outsourced our transport services to LBC to transport your packages to the destination address in the Philippines. We share your personal data with them only for the purpose of delivery and transportation. We have concluded data processing agreements in which the responsibilities for protecting your data are outlined for each party. This is to ensure your privacy. The payment service Sisow processes your online payment. We did not conclude a data processing agreement with Sisow, as they are by law responsible for the protection of the data you submit during your payment. For this reason, their own terms and conditions are applied to you. The web agency WebGiants hosts our website. They are responsible for transmitting personal data through a secured connection and saving them to secured servers. Since they are also processors of your data, we have concluded a data processing agreement with them. When there is a legal obligation, we share your personal data with governmental authorities. For example, the tax inspector could demand all data relevant for collecting taxes based on Article 47 of the General Law on state taxes. We enabled you to view and adjust your own information. You are also free to file a request to have your account removed. The chat app on our website is supplied by Tawk.to. This app only activates if you’ve explicitly given us your permission via our cookie bar. We have taken this measure out of precaution to ensure your privacy. That’s because the app automatically collects data when you turn it on. The chat app can be turned on or off at any moment via our cookie bar. On the data protection information page of Tawk.to, you can read more about their measures to ensure privacy for all users. We keep your chat records saved for an undetermined period to enable ourselves to consult information from previous chat conversions when it is needed in future chat conversions. You are, however, entitled to request the removal of these data. We configured privacy friendly settings for Google Analytics in accordance with the requirements of the Dutch Data Protection Authority. This means, amongst other things, that we have concluded a data processing agreement with Google. For your privacy, we’ve anonymised IP addresses so that we cannot trace an exact location. Google Analytics attributes an ID to your browser in order to recognise you as the same user when you visit the site more than once. This is essential for collecting web statistics. This ID is anonymous, but it is personal data. That why we automatically delete this ID after 14 months. We advertise on Facebook, Google and other websites with advertising space. You may possibly see an ad of ours on their websites and apps. We, as an advertiser, are not required to ask your permission for this. That is because you already agree to ads when creating a Facebook or Google account and accepting their terms and conditions. If you own a Facebook or Google account, you can manage your advertising preferences in your account settings. This is where you can find you demographics and interests settings that are enabled and visible to advertisers. If we want to serve an ad, we select the characteristics that best describe our target audience. If these happen to correspond with one of your interests, you may get to see our ad. Up until this point we are not required to ask for your consent to serve ads on those websites. However, the moment we combine your advertising preferences with the web statistics collected from your visit to our website, we are required to ask for your explicit consent first. The combination allows us to serve an ad after you’ve been on our website. You can always change your consent preferences at any moment via our cookie bar. We delete your anonymous browser ID after 14 months. This measure makes sure that we cannot trace the web statistics back to a browser. • We send data only through a secured SSL internet connection. You can confirm this by the presence of ‘https’ and the lock icon in the address bar. If you suspect that your data are not secured enough or if you suspect misuse, please contact us. You are fully entitled to view, correct or have us delete the personal data that we acquired from you. You can also request us to transfer them to you or an organisation of your liking in a computer file format. If you previously consented to the processing of specific data, you can always withdraw the consent via our cookie bar. If you object the processing of your personal data, please contact us. We also like to point out the possibility to file a complaint to the national supervisor, the Dutch Data Protection Authority. You can file a request to René Zuidwijk via rene@phil4you.nl to view, correct, delete or transfer your personal data or to object the processing of your data. To ensure that the request is done by you, we ask you to attach a copy of an identity document. Blur your photo, MRZ (machine readable zone, the string of numbers in the bottom of the passport), passport number and social security number (BSN). This is to protect your privacy. We will respond to your request as soon as possible, but at the latest within four weeks. A cookie is a small text file stored on the browser of your computer, tablet of smartphone on the first visit to this website. The law states that we are allowed to directly set cookies on your device if they are strictly necessary for the use of this website. For all other kinds of cookies your consent is required. This website uses various kinds of cookies. Some cookies are set by services or embeds of third parties that are present in our website. Necessary cookies make a website more useful. For example, they allow basic functionalities like page navigation and access to secured parts of the website. The website cannot function properly without these cookies. The chat app of Tawk.to sets cookies that make sure you are recognised as the same visitor when you visit the website more often. This is how we can keep track of and consult a chat record when you contact us with the chat app. The cookies also enable us to see which page you are viewing, so we can provide you with accurate customer service. Google Analytics sets analytics cookies to collect and report anonymised statistics from users. This helps us understand how visitors use the website and how we can improve it. We do not collect personal data that are traceable to you as an individual. We have even anonymised your IP address to ensure your privacy. We advertise on Facebook, Google and websites with advertising space. With your consent, we set advertising cookies on your browser by which we can collect anonymous web statistics and show you ads on Facebook, Google and other websites. You can also disable cookies for all websites by changing the settings of your internet browser (Chrome, Internet Explorer, Edge, Firefox en Safari). Furthermore, you have the option to delete all other information that is saved in your browser. If you disable cookies in your browser, you cannot use all the functionalities of the website anymore. It could result in a negative user experience of the website. We reserve the right to modify this privacy and cookie statement. You will always find the most recent version in the cookie bar. Therefore, we advise you to regularly check the cookie bar for the latest version.